So this weekend I finally got round to watching Beauty and the Beast at the pictures. Firstly, let me explain the significance of this film in my life. I’ve never been a massive fan of princesses, and as a child I found their helplessness and need to be saved more irritating than anything else. 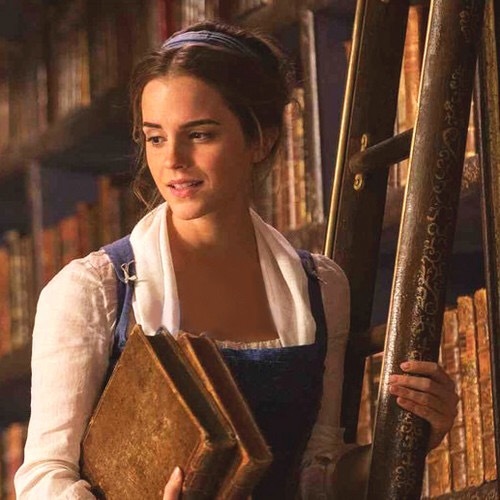 For this reason, Belle and Pocohontas were the only two “princess” films I could tolerate as a kid as they were the only two who took responsibility for their own fates, and so when I found out they were making a live action version of Beauty and the Beast I was more than a bit excited. Now I’m probably biased because not only is this one of my favourite stories, but the stellar cast is also filled with some of my biggest inspirations as a training actress, including the likes of Emma Watson, Emma Thompson and of course the living legend Sir Ian McKellen, but this movie was everything I dreamed it would be and more; I absolutely couldn’t fault it. Generally the music of the film stayed true to the original Disney version, however there was also a mix and match of songs from the Broadway musical and new numbers that had been specifically written by Alan Menken for the new movie. The opening number Belle was everything it should be; it set up the story, introduced the characters and is a classic tune we all know and love. The first moment of the film that truly grabbed me, however, was How Does a Moment Last Forever, beautifully performed by Kevin Kline (Maurice). The beautiful refrain of the music box went straight through me and moved me to tears, and though the song only lasted a minute or so it was a personal highlight of the entire film. This song was repeated throughout the film, however the version the Belle sang in Paris was even more beautiful and again brought me to tears as Belle recalled her lost childhood. The new songs Evermore and Days in the Sun were two more gorgeous additions to the film and added so much value to the emotional scenes in which they were sung. The casting directors absolutely hit the nail on the head for every single character, and to have a cast filled with so many acting legends was incredibly exciting. 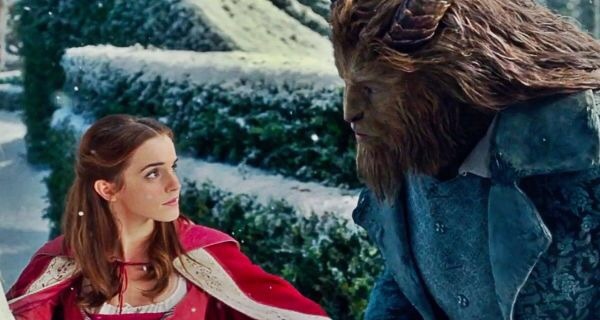 Emma Watson’s Belle was strong willed but sensitive and kind, and highlighted the beasts gruff, harsh manner at the start. Dan Stevens absolutely perfected the subtle transition from terrifying beast to the kind and understanding man who finally learnt kindness and love at the end. 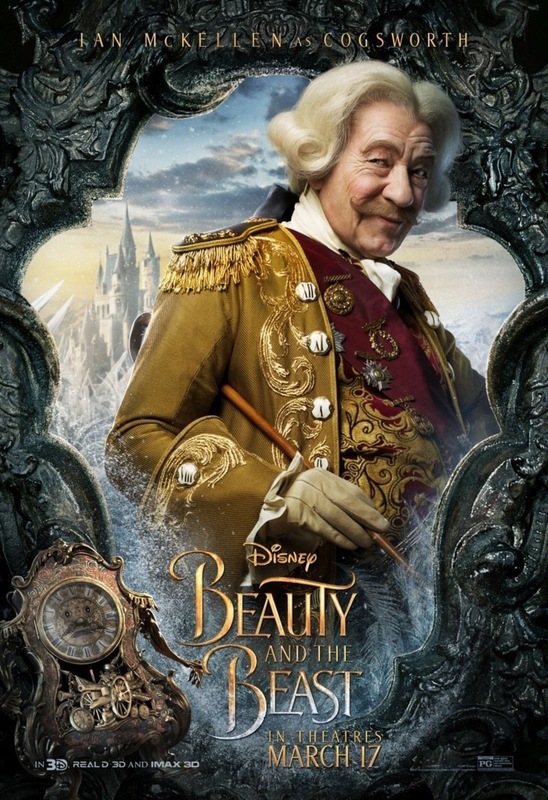 Ewan McGregor’s Lumiere absolutely oozed charm and Sir Ian McKellen’s Cogsworth was the perfect foil to his candelabra counterpart; the two worked perfectly to bring out the best (and worst) in each other. Emma Thompson was perfect as Mrs Potts, bringing the perfect amount of caring and motherly warmth to the role. Kevin Kline’s Maurice was also a very loveable character, and you simply can’t help but love him. As for the villains, Luke Evans played a cruel and slimy Gaston who reached the sticky ending he des erved, and Josh Gad’s Lefou was the bumbling sidekick we all wanted to love, and were finally able to after his character’s transition away from the dark side. It goes without saying, but the animation in the film was dizzyingly good; the ability of the creative team to make the average household object so realistic and human was overwhelming, and I completely forgot they were simple objects most of the time due to the incredible detail included, right down to the tiniest smirks of the character. Beauty and the Beast was full to the brim with incredible camera angles, outstanding animation, beautiful costumes, impeccable casting and was simply an overall dazzlingly good production. It cannot be faulted, and anyone who tries to simply doesn’t have enough magic in their lives! Thank you all for reading. Until next time!